Cardi B has landed herself in hot water over some recently resurfaced clips. 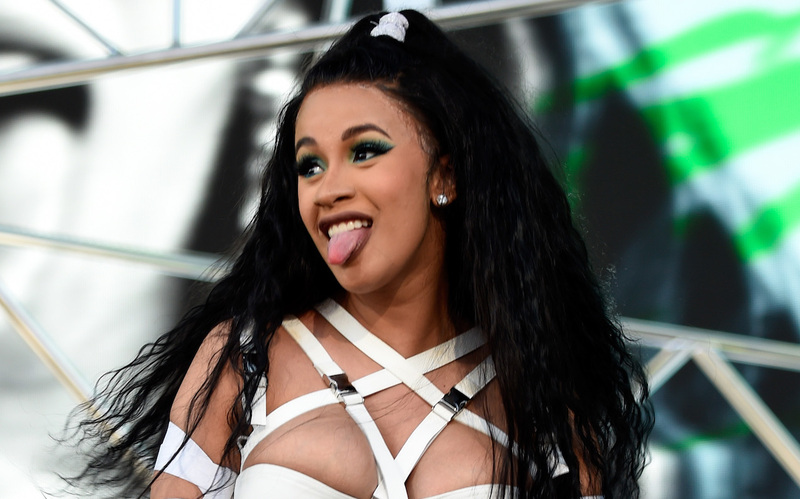 The video in question shows Cardi B ranting on Instagram Live, detailing a period in her life when she would drug & subsequently rob men to make ends meet. As a result of the video, fans all over are calling for a boycott of Cardi B, spreading the hashtag #SurvivingCardiB across all social media platforms. Some fans have even gone as far as demanding several of her bigger sponsors like Pepsi and Amazon to sever all ties with the Bronx rapper.